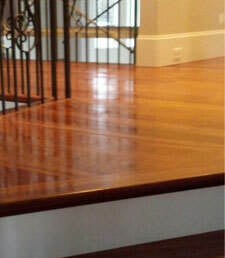 We understand that hiring soemone to come into your home and work on your floors requires a certain level of trust. Honesty and integrity are core values of Cornwell Flooring's staff and we take our work very seriously. If you are looking for a team that has three generations of experience as flooring craftsmen, consider contacting us to find out if we are a good fit for you! Thanks for connecting with us, we will contact you soon.